Plastic Films – Agricultural Film, Film From Landfills, Film From MRF etc. Raffia – PP big bags. 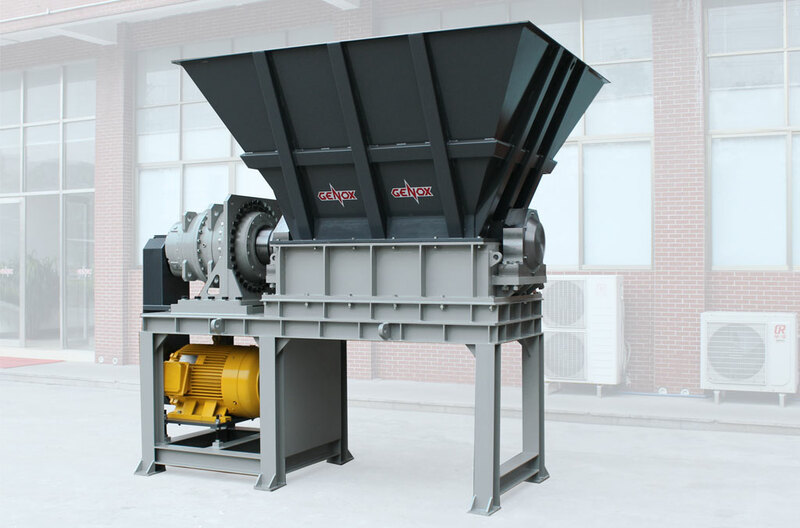 YS series pre-shredders are designed for processing high strength and tough materials with high levels of contamination. The machine reduces compressed and baled material into uniform size pieces in a single pass. Film type materials are opened up to enable effective cleaning and drying. 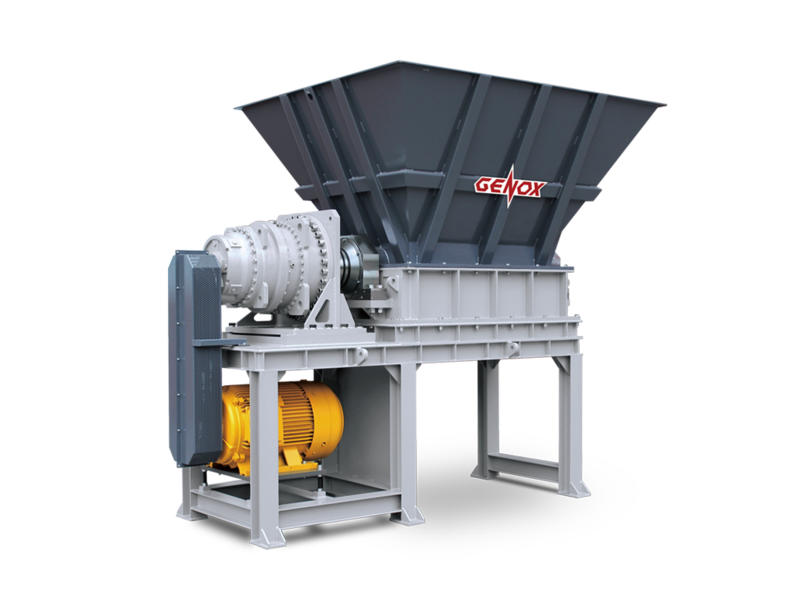 YS Shredders are normally positioned at the front of a film washing system, though the machines can operate as stand-alone units for in-house recycling as well. Low Dust and Noise Operation. Durable shredding blades manufactured from high quality steels are suitable for shredding tough materials.